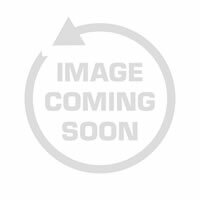 Wyeast Laboratories, Inc. is a family owned business founded and owned by David and Jeannette Logsdon. 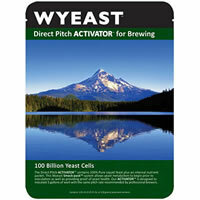 Wyeast is located in the beautiful Columbia River Gorge outside of Hood River, Oregon. Our facility overlooks scenic Mt. Hood, and hosts our laboratory, production and administrative offices. The mountain is our Corporate symbol; reflecting the passion for our work, the purity of our product and the enduring commitment to our Company and customers. 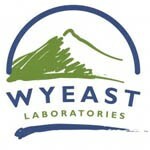 Although a familiar name around Hood River, many people are unaware "Wyeast" is derived from a local Klickitat Indian legend. As legend has it, two fierce Indian Chiefs were locked in battle for the affections of the maiden Loo-wit. The battle became so ferocious the Great Spirit intervened by destroying the Bridge of the Gods (the arch over the Columbia River, connecting the two mountains). The Great Spirit turned Loo-wit into Mt. St Helens, Chief Klickitat into Mt. Adams and Chief Wy'east into Mt. Hood.